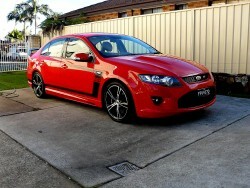 Car Care However Is Dr Buff’s no 1 Priority and we are the No 1 Sydney car detailing and paint correction professionals. We chose a test vehicle which happens to be a 4WD and applied Meguiars cutting compounds and finishing compounds. 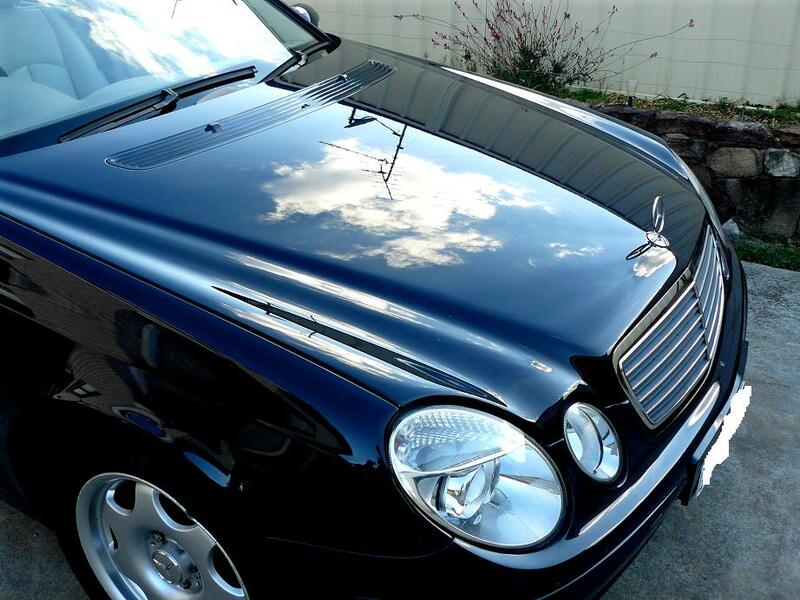 Paint correction really is the true art form or restoring damage by actually removing swirl marks or light scratches from car paintwork and restoring it to a mirror finish that is most times often better than a respray. If you’ve been wanting to remove swirl marks from car paint or even worse had complications with removing light scratches or swirl marks from car paint or imperfections in general, then you’ve come to the right place. 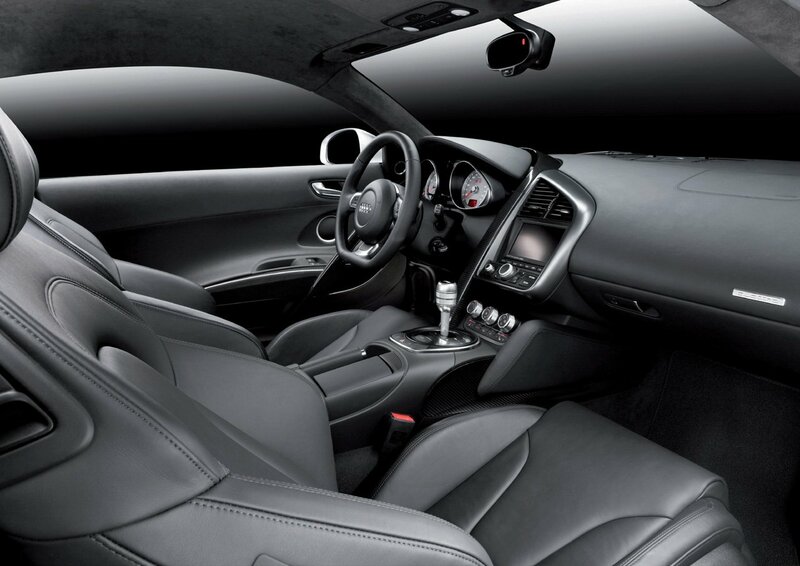 We are also highly experienced as black car detailers. 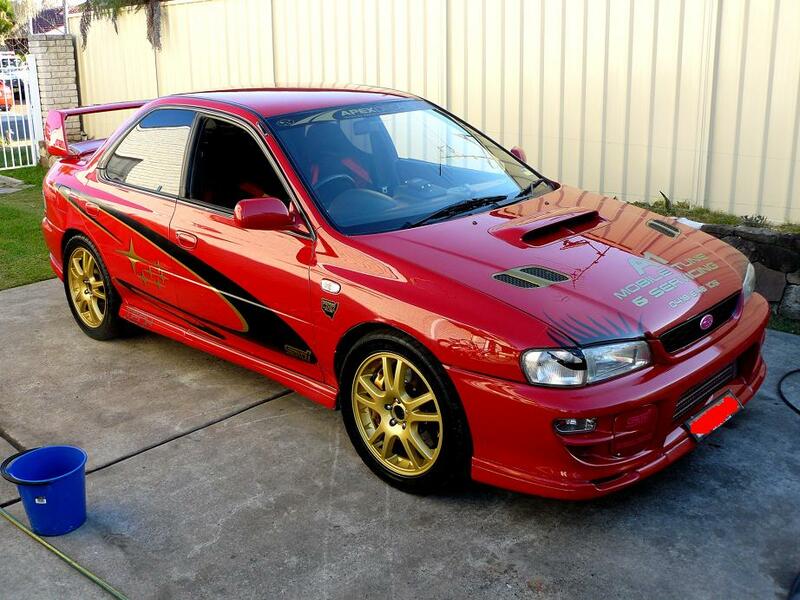 Looking For The Best Car Detailing Specialists In Sydney ? 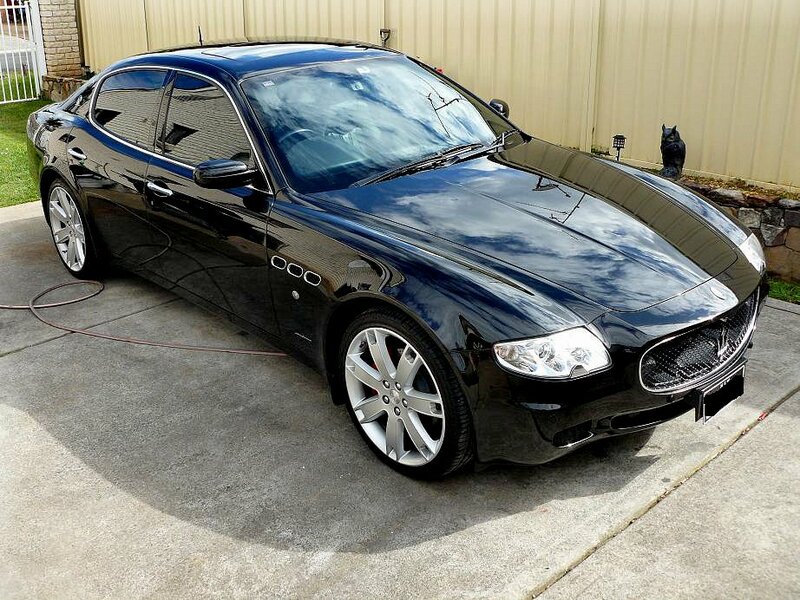 Being one of Sydney’s best car detailers in prestige and muscle cars, we have come to be known as one of the best in paint correction, car detailing and paint protection services for new or used cars in Sydney through just sheer dedication to our craft and restoring paintwork through pure passion to levels our customers never expected. 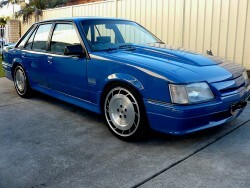 Not your normal car detailing but specialists in restoring car paint. 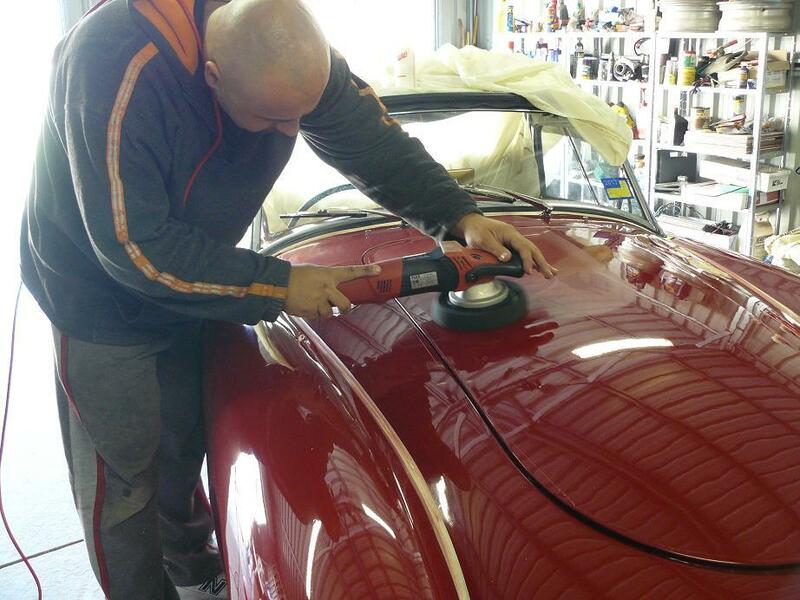 How Can Dr Buff Help Restore Damaged Paintwork ? 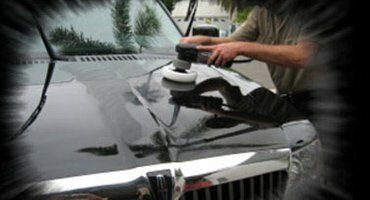 We can help correct and restore paint surfaces from swirl marks, webbing, car wash scratches or severe car wash damage and very many different types of damaged paint surfaces with professional car buffing/machine polishing with paint correction techniques and then apply car paint protection just to show off your newly restored paint surfaces and gleaming new ride. 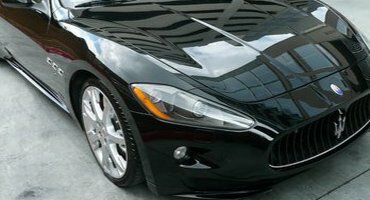 From the starting stage of a car that just doesn’t look good to a mirror finish is what Dr Buff has to offer.After all, we are known as of the best in training detailers in paint correction from around the country. What Cars Can We Help Restore With Paint Correction ? 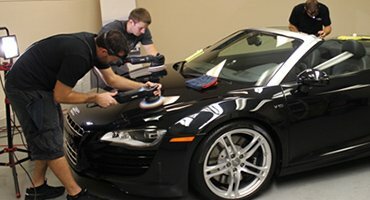 From classics to prestige cars, everyday cars, collectables or the toy that is driven once a month, we can help restore your paint to a pristine finish using carefully guarded and crafted techniques that take years to master using top quality polishing products from around the globe to transform your car into a work of art. 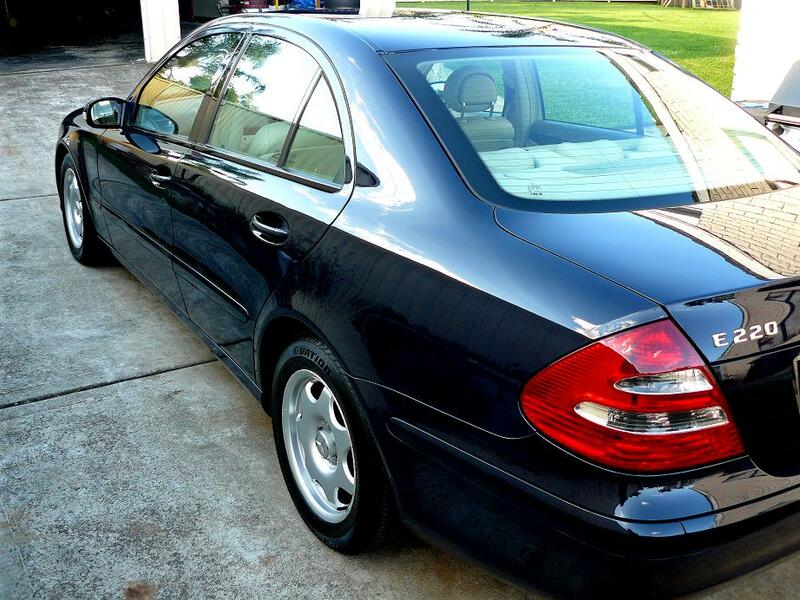 We have done thousands of cars that have been totally transformed after paint correction services. If you’ve been wanting to remove swirl marks or imperfections from car paint and not cover it up, this is the way to do it. This is not car detailing. With skill, the right materials and craftsmanship that spans years in the auto detailing industry, you too can achieve the results you are looking for. If you need to deal with good detailers, then deal with seriously professional car detailers, Dr Buff. 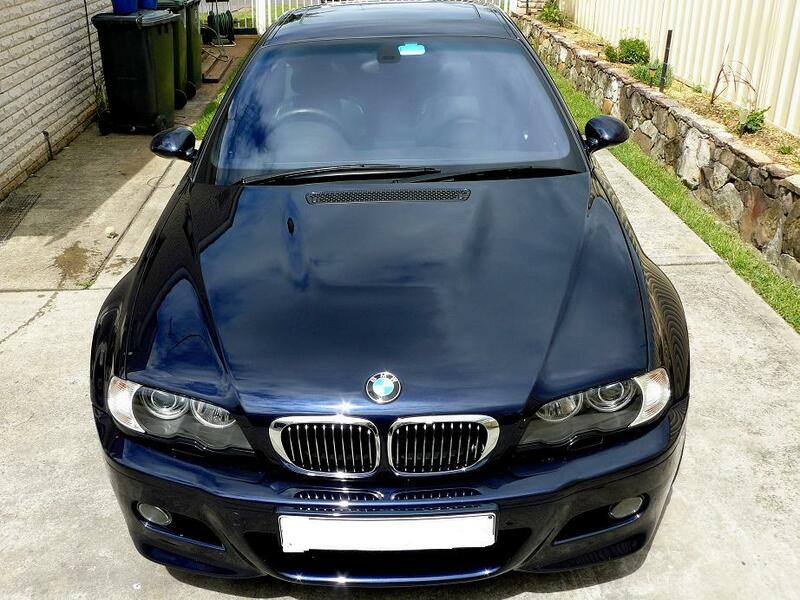 Professional car detailing, paint correction to restore car paintwork and car paint protection services for new or used cars, right here in Sydney. We are well known for doing muscle and classic car detailing, general vehicles paint correction and prestige cars detailing and paint correction. How Long have We Been In The Paint Correction and Detailing Industry ? 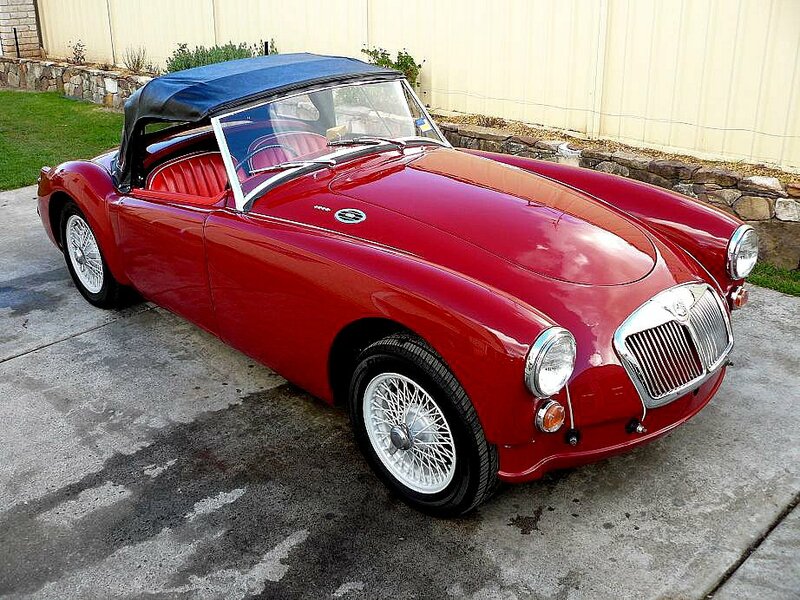 Having started in the auto detailing services trade more than 20 years ago, we have accumulated in that time a wealth of knowledge in restoring car paint from scratches and swirl marks to imperfections and having evolved with eve changing paint technology. In the last thirty years we have seen a huge range in technology involving the metamorphosis of car detailing products and the huge scale in improving paint finishes as well as the improvement in car paint protection applications. 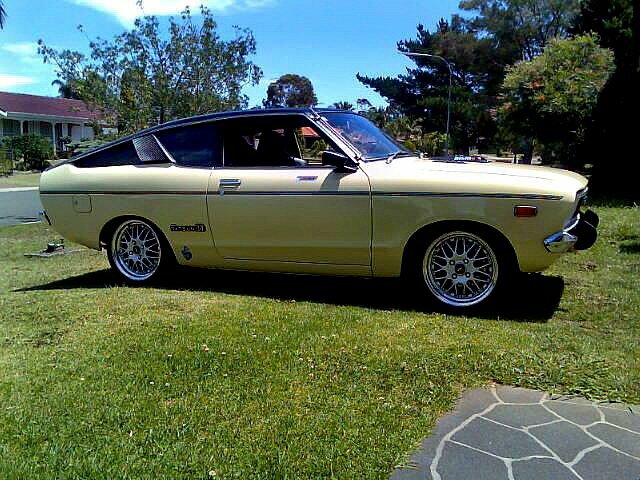 No longer are waxes just waxes or car polishes just car polishes. It takes skill, and experience to be able to apply all these factors to get a pristine permanent lasting gloss finish. So if you need a Pro in car detailing, paint correction or paint protection services for new or used cars, give us a call today. Car detailing is not something we see as a job, in fact, it’s not even considered as a business to us. This is a passion which we have excelled at for years when it comes to making cars look good. 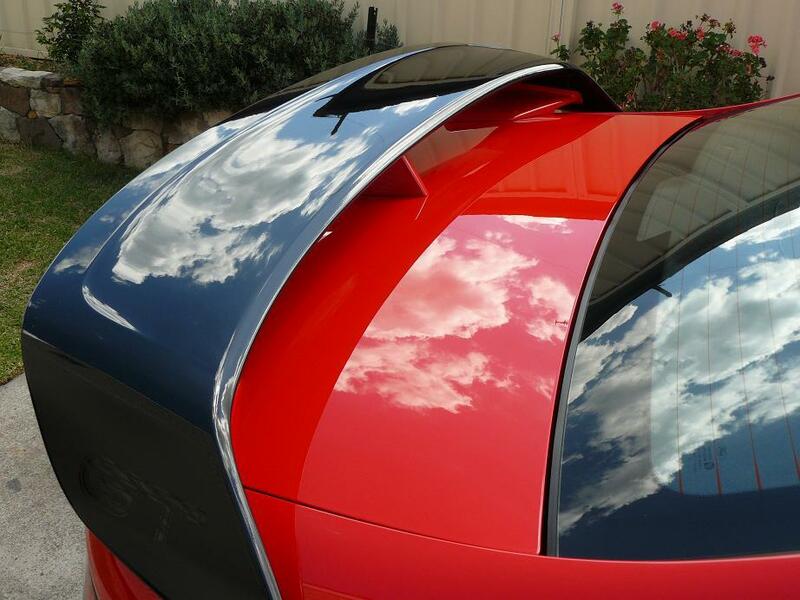 Whether it is detailing, paint correction or even paint protection for your car or even car paint protection for a new car, we know the way and how to make your car look really good. Are We Mobile Car Detailers ? 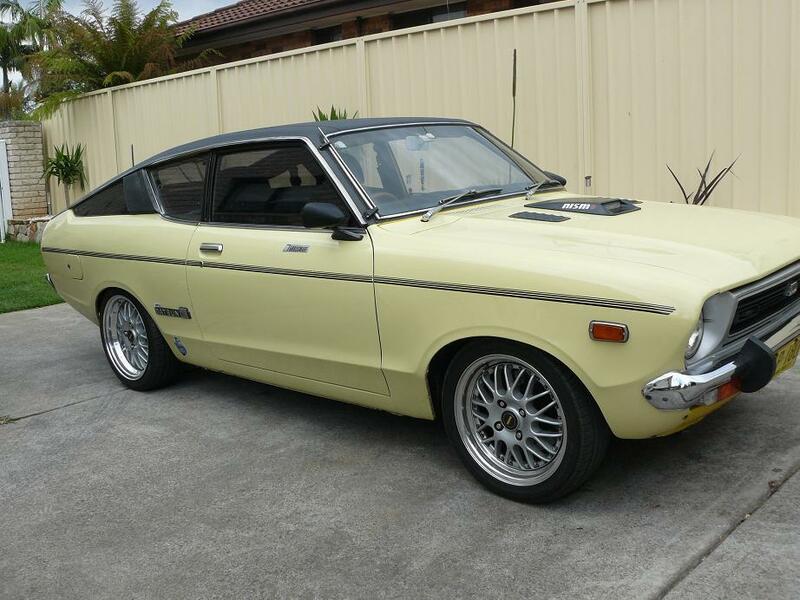 Unfortunately we are not mobile car detailers and work from a fixed location in Macarthur Sydney and are known as one of the best car detailers in Sydney. We often get customers coming from everywhere in Sydney from the Northern beaches, Sydney west like Parramatta, Penrith, Blacktown, South west Sydney, where we are in Campbelltown , Castle Hill, Northern Suburbs, and North Western Suburbs, Western suburbs and Eastern Suburbs like Bondi, East Sydney, and so on. 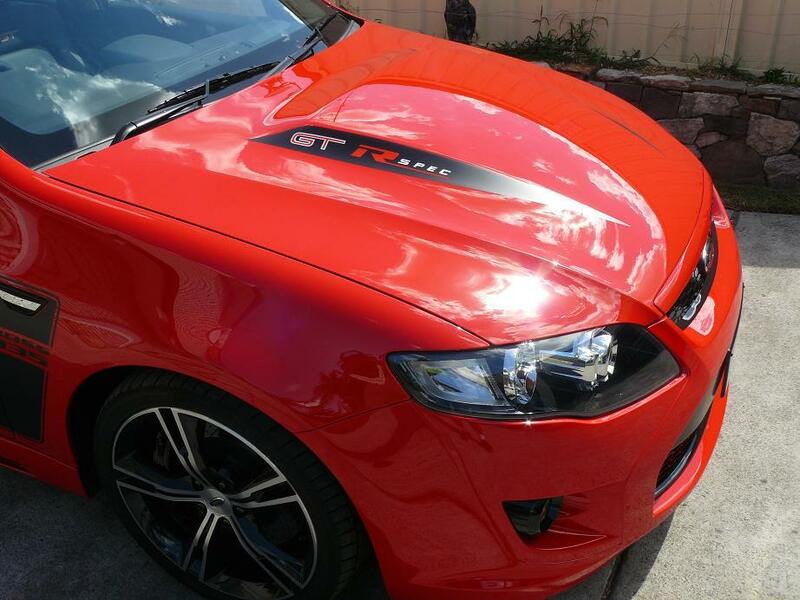 Our customers come from everywhere In Sydney and travel good distances because they want the best detailers in Sydney treating their vehicles to quality car detailing or paint correction. 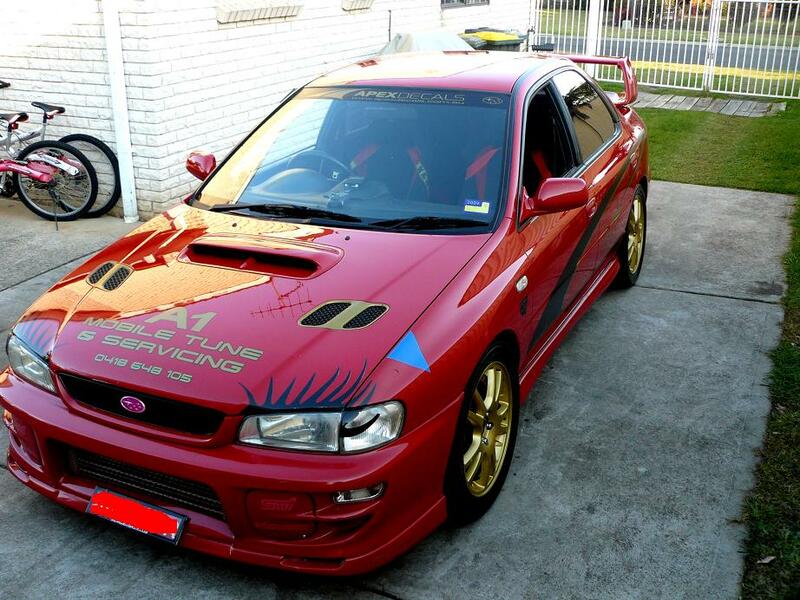 As much as we regret to say, Dr Buff is not a cafe car wash or a fast one hour mobile car detailing Sydney service. 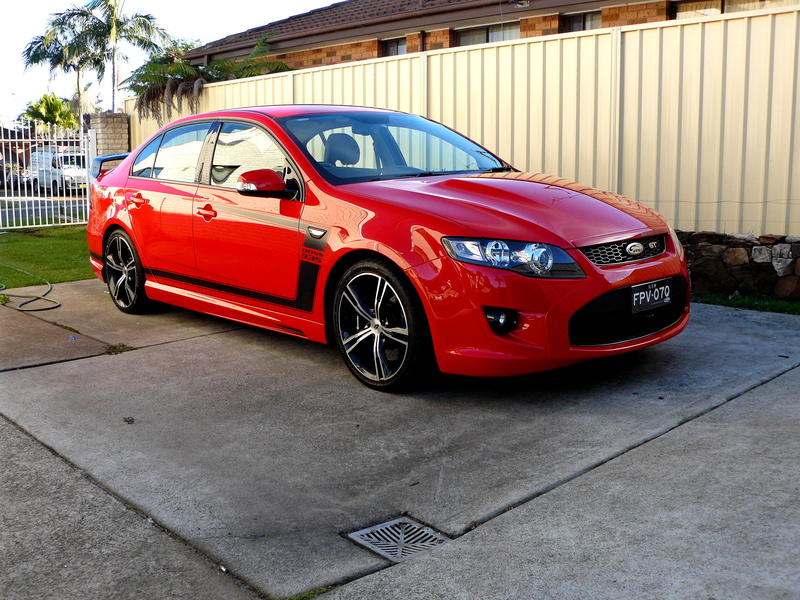 Car detailers in Sydney these days are a dime a dozen and so is dirt cheap mobile car washes. Cheap mobile servicing just damages cars, period. 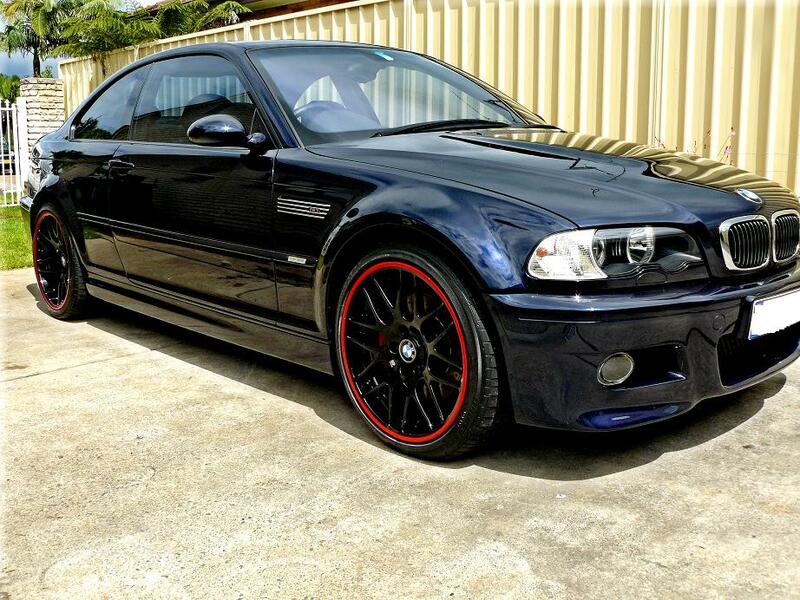 We fix cars damaged by car washes and cheap mobile detailers all the time. The old buff and polish as it’s known these days is what we know as Pro detailers is called paint correction. Cut and polishing really is a science when it comes to understanding the materials that are required to achieve results from scratched, swirled or weathered paint work. Toughseal Paint Protection systems are a unique Nano Tech Acryloplexin cross-linking acrylic formulation using durable PTFE suspended in the formula. For car paint repair, this Man IS... THE ORICLEI took my Mercedes CLK320 to Peter after the paint work had been severely trashed. I tried to work the scratches out of the paint, while making it dreadfully worse.... My heart sunk. Small job or on the verge of needing a $9,000 paint job, Peter bought my Merc back from the dead! Seriously!Mate, I can't thank you enough. You're the man!